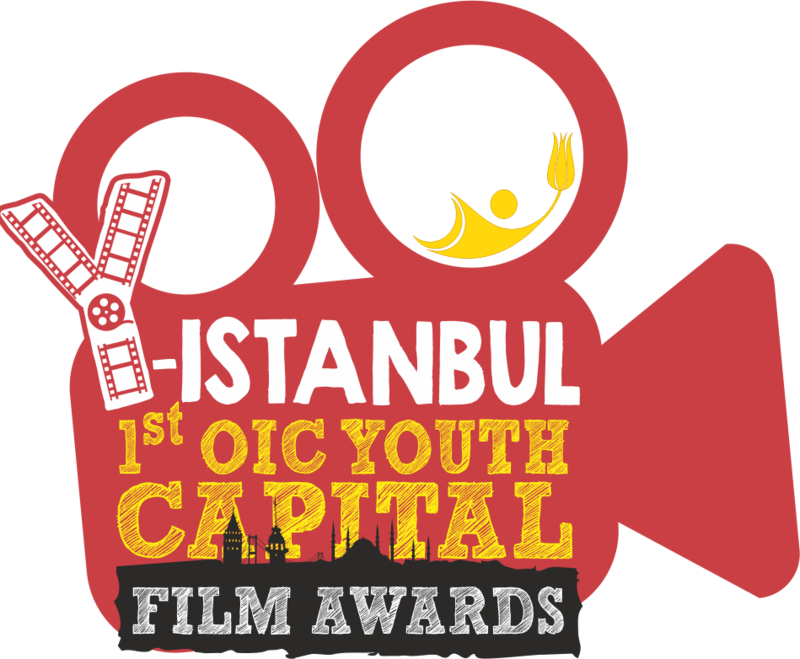 “Y-Istanbul 1st OIC Youth Capital Film Awards” was one of the major cultural events of the Istanbul – OIC Youth Capital 2015/16 International Programme. This event was co-organized by ICYF and International Bosphorus Theatre Association as a part of the 3rd International Bosphorus Film Festival and focused on youth. The Gala Ceremony of the 3rd International Bosphorus Film Festival was held on 27 November 2015 in Istanbul and the winners of the “Y-Istanbul 1st OIC Youth Capital Film Awards” awarded during this ceremony. We expected to receive creative short films that reflect from youth perspective the social problems prioritized (but not limited) as “refugees”, “youth participation”, “globalization and ethical challenges” and “terrorism and violent extremism”.